Bookworms and stationery lovers, ready your wallets! 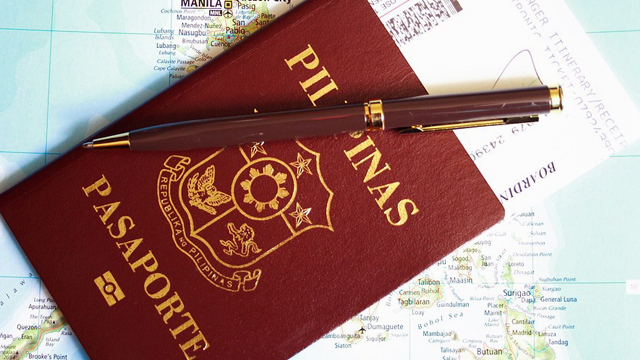 (SPOT.ph) Love books and stationery? 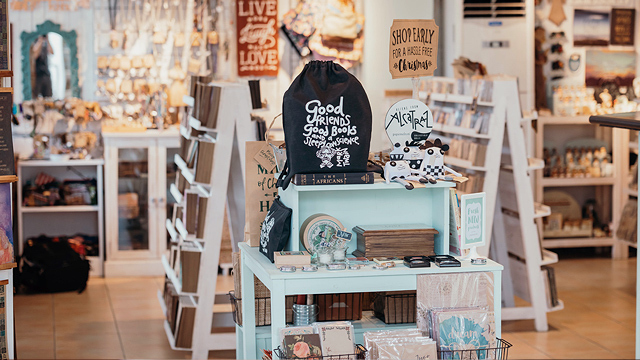 Kick off the new year by adding more titles to your reading lists and collecting pretty office supplies and journals! 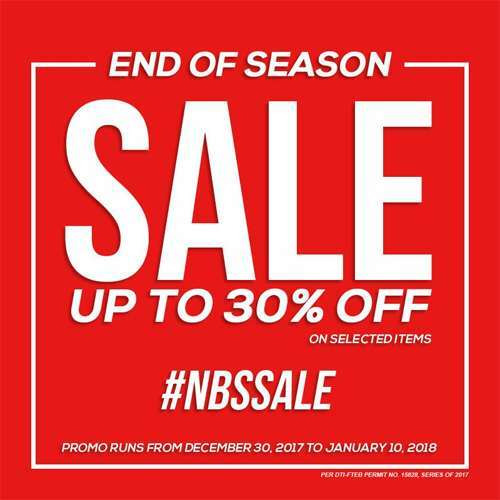 National Book Store is having an End-of-Season Sale until Wednesday, January 10, so you can get the most bang for your buck when you go shopping. It looks like we know where the rest of your Christmas bonus is going because you can score up to 30% off on stationery and office supplies! You can also get up to 20% off on imported books. 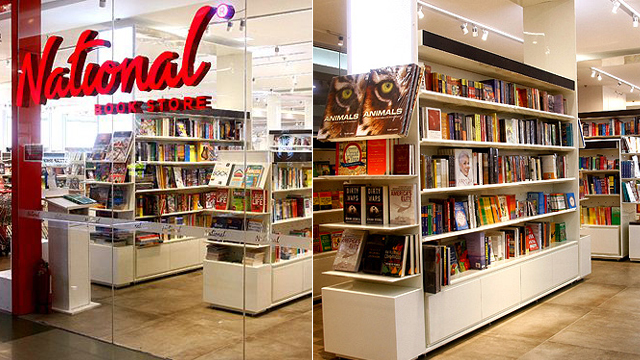 Just visit any National Book Store branch nationwide (and maybe get a bigger bookshelf).